One of the most common issues in Microsoft’s Outlook service is the problem with sending emails. So in this article, we’re going to show you what to do if “the message cannot be sent right now” error message pops out when you try to send an email with Outlook. What can I do if Outlook is not sending my emails? Outlook your message will be sent but we re not quite ready – This issue can occur due to your antivirus. To fix it, simply disable certain antivirus features and check if that helps. The message cannot be sent right now Office 365 – If this problem happens with Office 365, be sure to reinstall it or switch to a different email client. Message cannot be sent because it has unresolved recipients – This problem can occur if you have an incorrect email address in your recipient’s field. To fix that, be sure to check your recipient’s list and edit it if needed. If you’re getting The message cannot be sent right now in Outlook, the problem might be your antivirus. Having a good antivirus is important if you want to protect your PC from online threats, but sometimes your antivirus can interfere with certain services and cause this problem to appear. To fix the issue, we advise you to temporarily disable certain antivirus features and check if that solves the problem. If not, your next step would be to completely disable or remove your antivirus. Even if you choose to uninstall your antivirus, Windows 10 comes with Windows Defender that serves as the default antivirus, so there’s no need to worry about your safety. If removing the antivirus solves your problem, perhaps this is a good time to consider switching to a different antivirus solution. 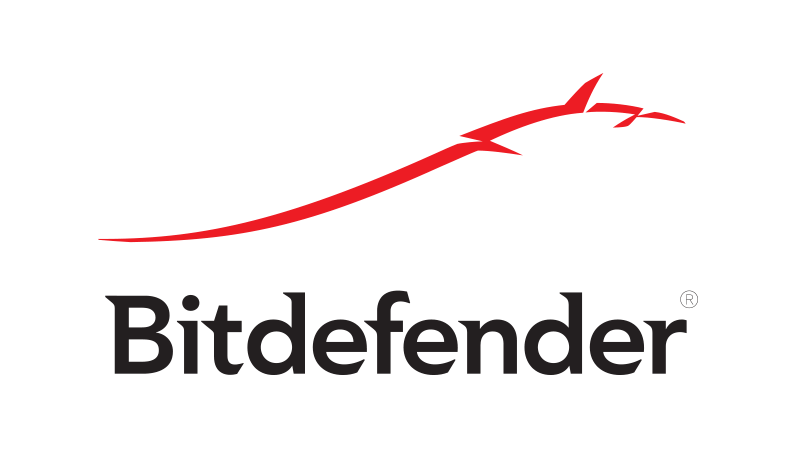 If you’re looking for a reliable antivirus that won’t interfere with your system, we highly recommend Bitdefender. 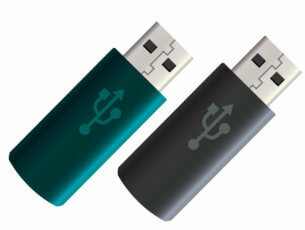 It comes at a great price and will use all its new technologies in order to counter all the newest cyber-threats. Be sure you install it and secure your personal data. According to users, if you’re getting The message cannot be sent right now in Outlook, the problem can be your browser cache. Your browser stores all sorts of temporary data on your PC, and sometimes this data can become corrupted and cause this error to occur. 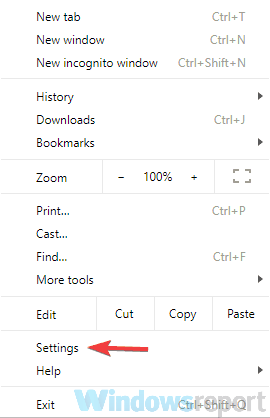 Click the Menu icon in the top-right corner and select Settings from the menu. Settings tab should now open. Scroll down and when you reach the bottom of the page click Advanced. Set Time range to All time. Now click the Clear data button. After doing that, restart your browser and check if the problem with Outlook is still there. 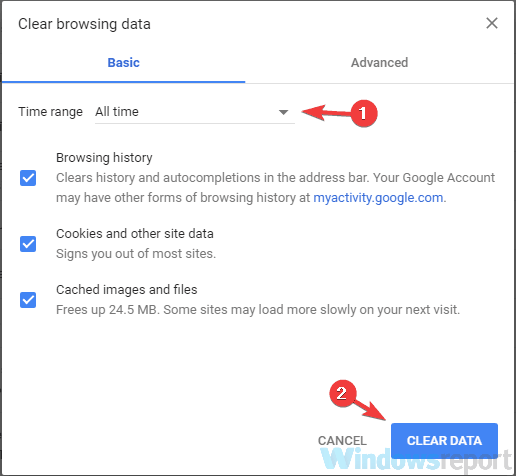 In our solution, we showed you how to clear cache in Google Chrome, but the process is more or less the same for other browsers. In case you don’t want to manually clear cache in all your browsers, you can always use third-party tools such as CCleaner to automatically clear cache on all your browsers. This tool not only will help you clean the cache, but also the registry log and the history and cookies, thus growing your PC speed. Once you clear the cache, check if the problem is still there. 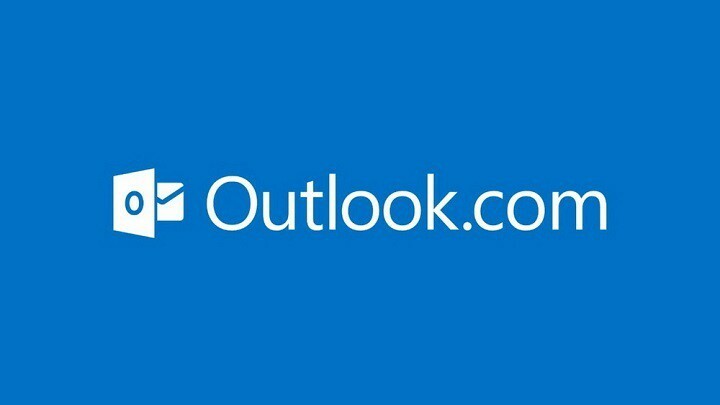 Microsoft has various limitations for the number of emails that can be sent daily through Outlook. Make sure you didn’t send too many emails for 24 hours. Check out this page to see how to increase the limit, and take a look at other possible limitations that could prevent you from sending an email. If you’re sending an email to a group of people, you need to make sure each contact has email addresses connected to their name. We know this sounds obvious, but Windows 10’s People app will also store contacts from your phone book, so you can easily end up sending an email to someone whose email you don’t have. Once you make sure all contacts are eligible, try to send an email once again. 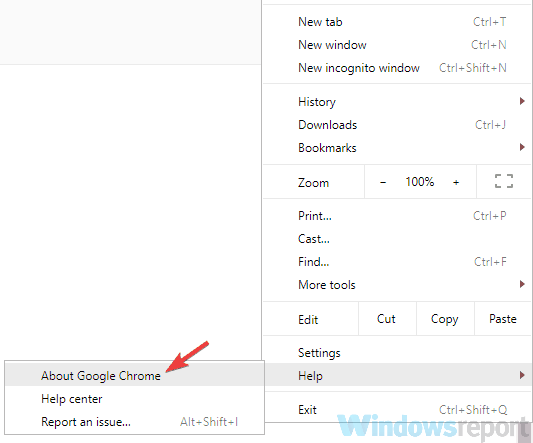 Click the Menu icon in the top-right corner and choose Help > About Google Chrome. A new tab will now appear and check for available updates. If any updates are available, they will be automatically downloaded and installed. Once the updates are installed, restart your browser and check if the problem is still there. This method works for Chrome, but it’s just as easy to update any other third-party browser. If you’re using Edge as your browser of choice, then be sure to download the latest Windows updates in order to update it. Sometimes you might get The message cannot be sent right now error in Outlook due to your browser. There might be a bug in your browser that prevents it from working properly, and the best way to see if that’s the problem is to switch to a different browser. Windows 10 comes with Microsoft Edge, so if your browser of choice is giving you this problem, you can always try Edge. On the other hand, other browsers such as Firefox and Opera offer great features as well, so you can try them out. According to users, this issue can occur if you have another account that you use as an alias. According to users, this alias account can be a problem, and it can lead to The message cannot be sent right now and other errors. To fix this problem, open your Outlook settings and look for Send email as option. Once you locate it, set this value to your main account and your problem should be completely resolved. If you keep getting The message cannot be sent right now in Outlook, the problem might be your account. Your account might not be verified, and that can cause this and many other problems with Outlook. To fix the issue, simply access Outlook in your browser and open the Settings page. From there you should find the option to verify your account. Once your account is verified, this error message should be completely resolved and you’ll be able to send emails once again. According to users, sometimes The message cannot be sent right now can appear due to the number of recipients. Apparently, this issue occurs when trying to send a group email, but the number of recipients is too big. Before you send an email, press the + sign next to the BCC or CC field and you should see all email addresses on the list. If Outlook is unable to show all recipients, you’ll need to remove some of them and check if that solves the problem. Keep removing recipients until Outlook manages to show them all. Once you manage to see all recipients, you’ll be able to send your email without any issues. This is most likely caused by a glitch in Outlook, but you can avoid this issue with this simple workaround. 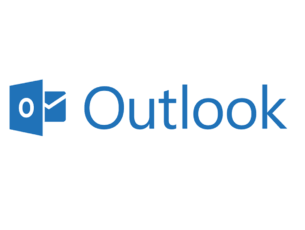 If you’re getting The message cannot be sent right now in Outlook, perhaps you might want to try using an email client as a temporary workaround. Email clients are great since they allow you to access your mailbox right from the desktop. The most famous email client is Outlook, so if you have Microsoft Office installed, you most likely have Outlook on your PC as well. Of course, you’re not limited just to Outlook, and you can use the Mail app that comes built-in to Windows 10. Some users find Mail app, too simplistic, and if you want a proper email client, our recommendation would be the eM Client. This app has a free version that allows you to centralize two email accounts. The paid version has lots of important features and can centralize more email accounts. We strongly recommend you this app as it is safer and more versatile for average PC users. Keep in mind that email clients might require a bit of configuration, but for the most part this process is completely automatic, so you won’t have any issues. We know all these solutions are pretty basic, but that’s just what worked for other people who encountered this issue. In case you have a solution that we didn’t list in this article, please let us know in the comments and we’ll update it. 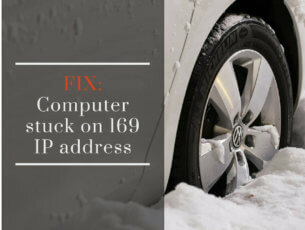 Also, share with us if some of these workarounds were helpful to you.